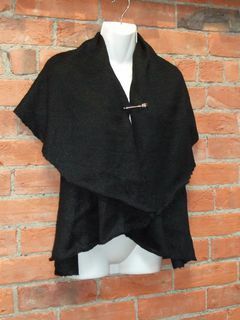 A brand new addition to our range. 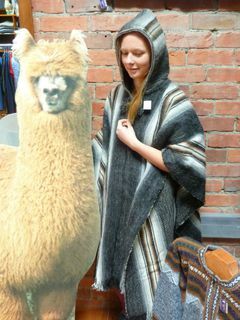 This is a wonderful quality alpaca garment. 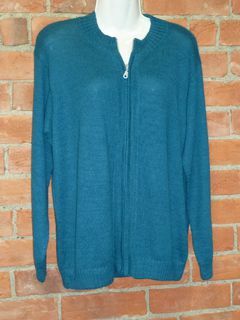 Very smart button cardi with a collar and pockets. Imported item. 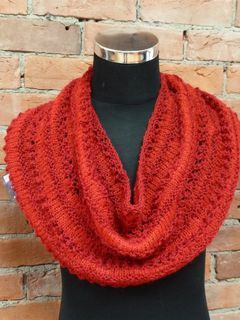 This is a new design just in. 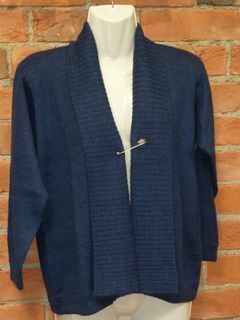 Really gorgeous jacket which can be worn open or pinned close. You can either use the pin supplied, or use another pin or brooch. These have been so popular. 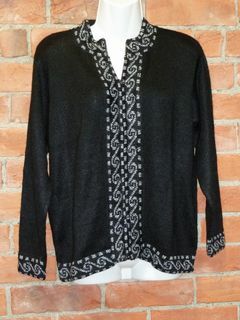 Lovely Koru design, with a full zip cardigan. Dress up or casual. You choose. 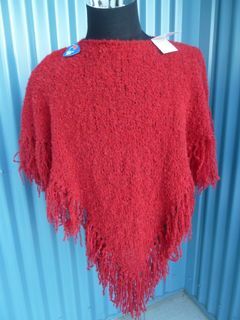 Stunning Cowl Neck Long Tunic. Choose, Red, Fawn or Grey. 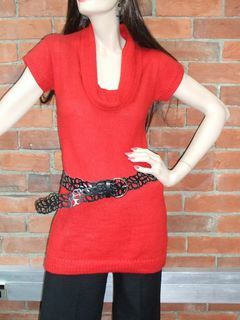 Can be worn with, or without a belt - your choice. A beautiful new addition to our imported range. Comes with its own pin, or dress it up with one of yours. One size fits most. These are devine. 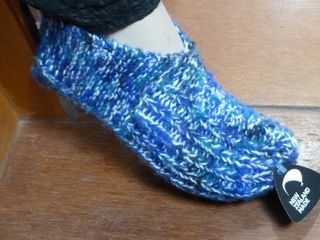 Hand made with love on circular needles. We're adding more colours all the time.